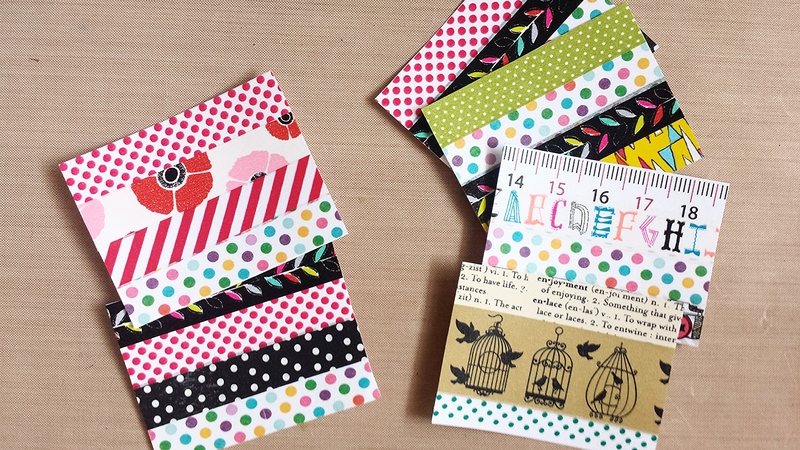 A quick tutorial on the Christmas cards I made this year to send to family and friends. 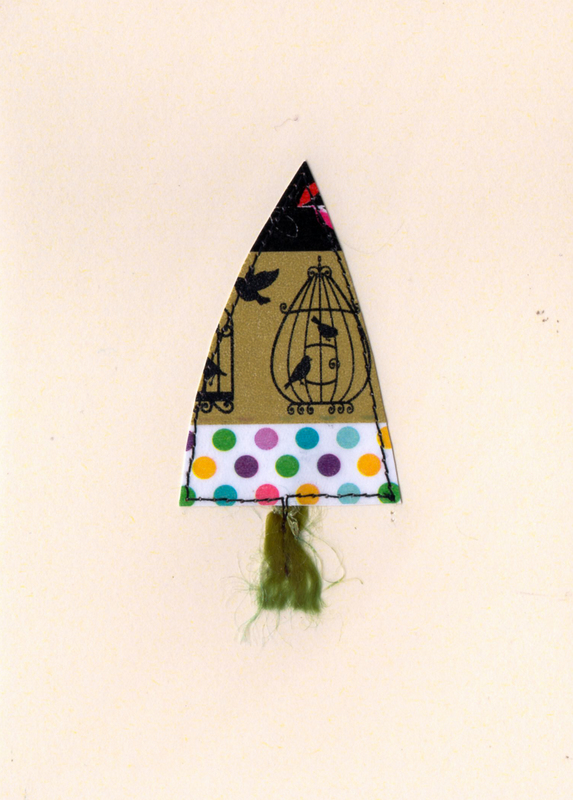 They are available in my etsy store. 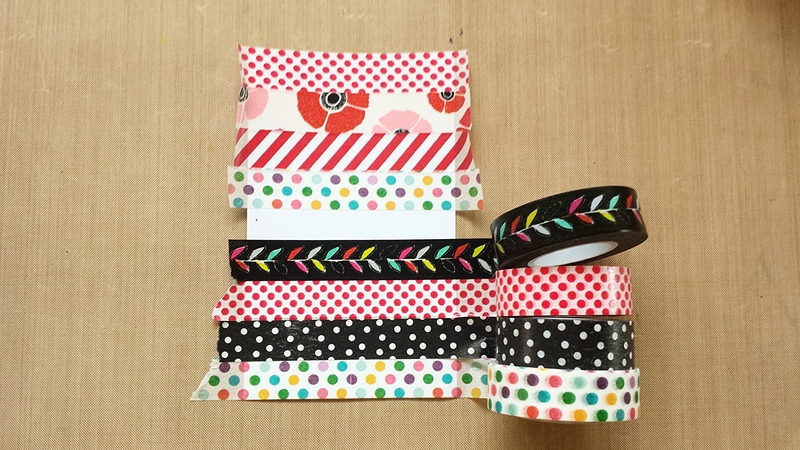 You will need: blank card/envelope, index cards, washi tape, scissors, little bit of yarn and a sewing machine. 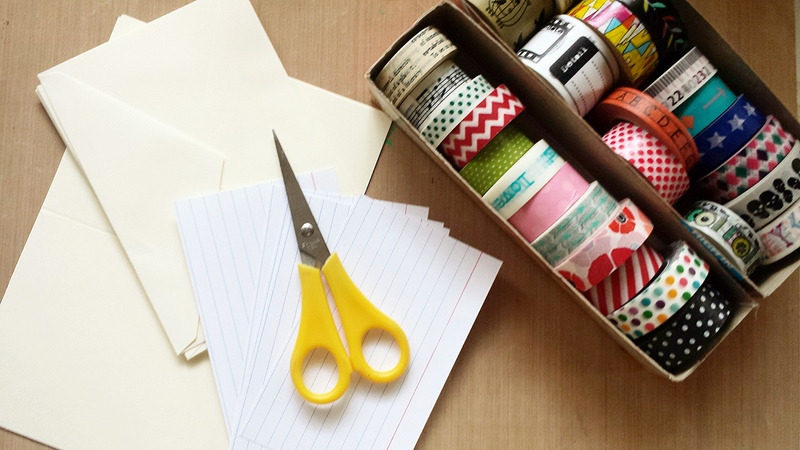 Tape the washi tape on the index card. 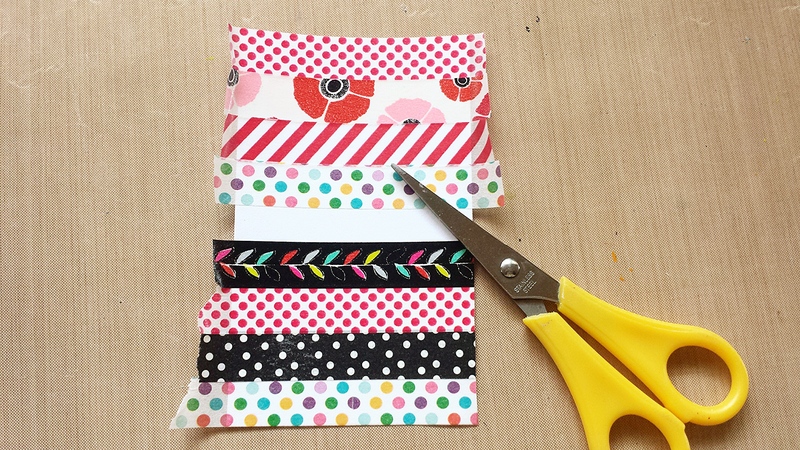 I used 4 strips on each of the long ends of the index card. 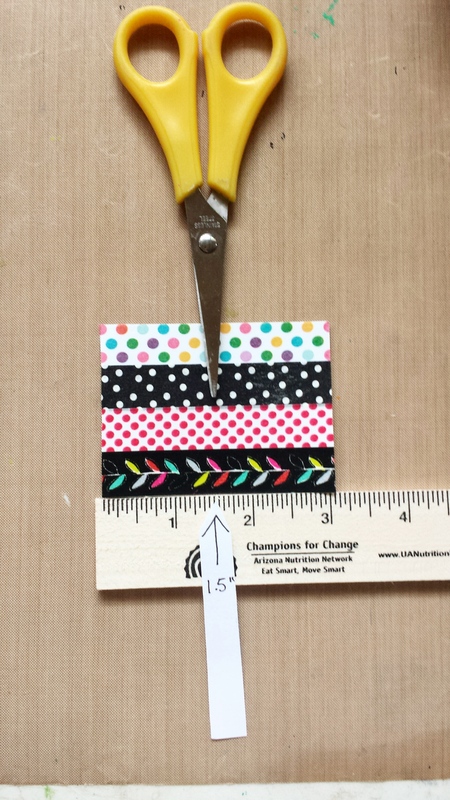 Trim it, and then cut into two sections of 4-washi tape-panels. 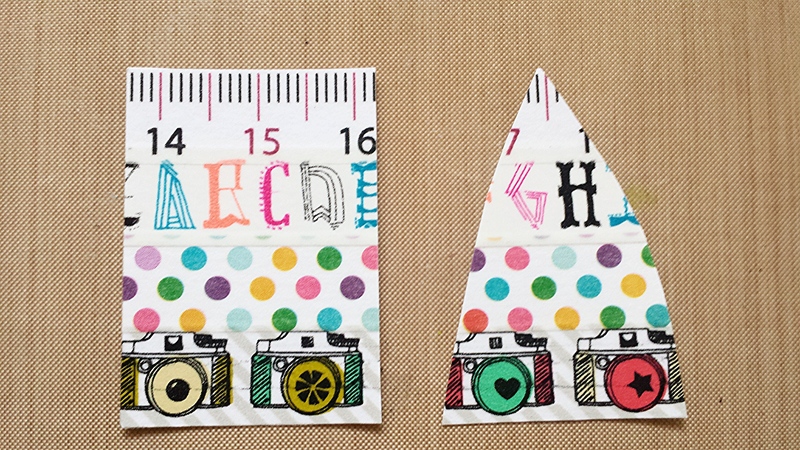 Cut the 4-strip-panels in half. 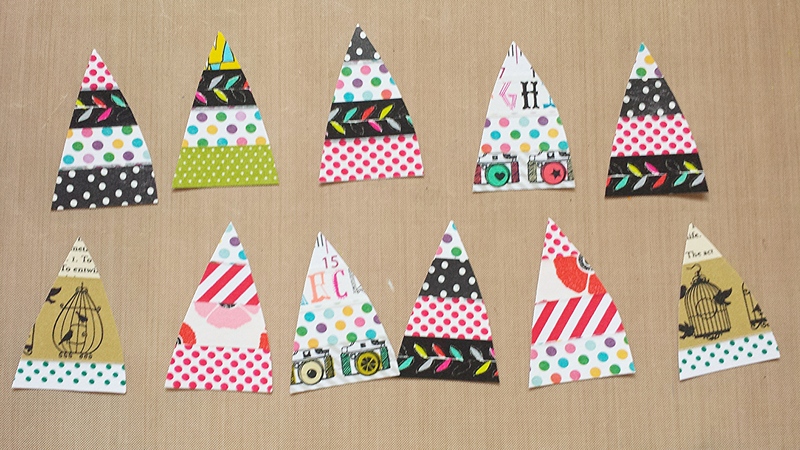 Then shape each half into a Christmas tree. 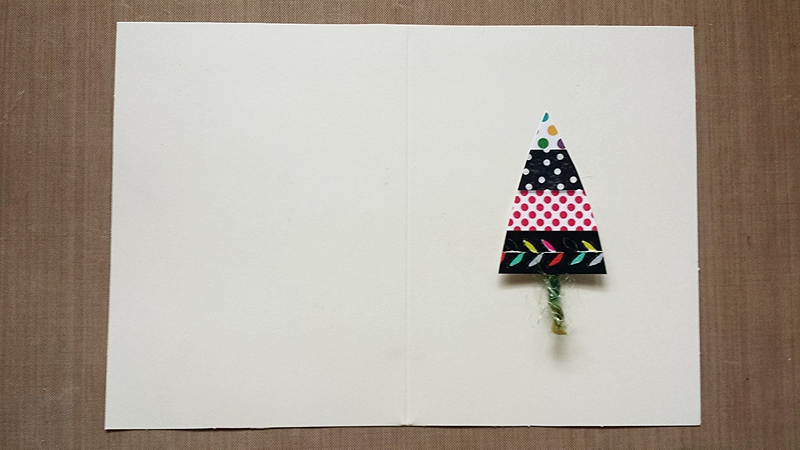 Place a Christmas tree in the center of a blank card, adding a little strip of yarn for the tree trunk. 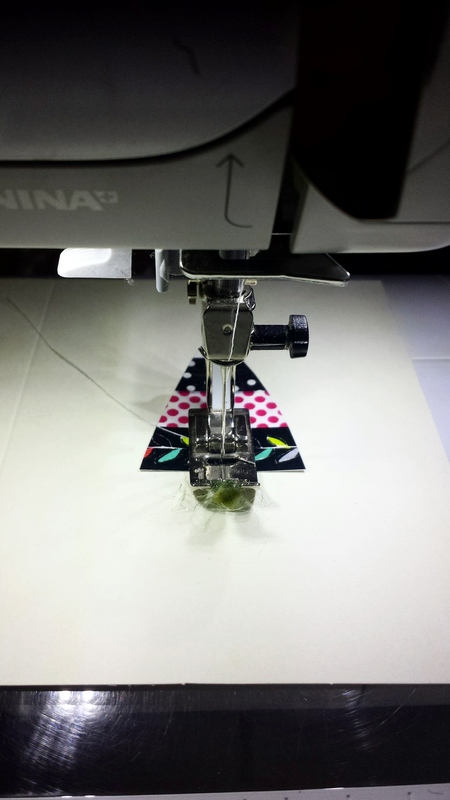 Stitch it in place on your sewing machine. 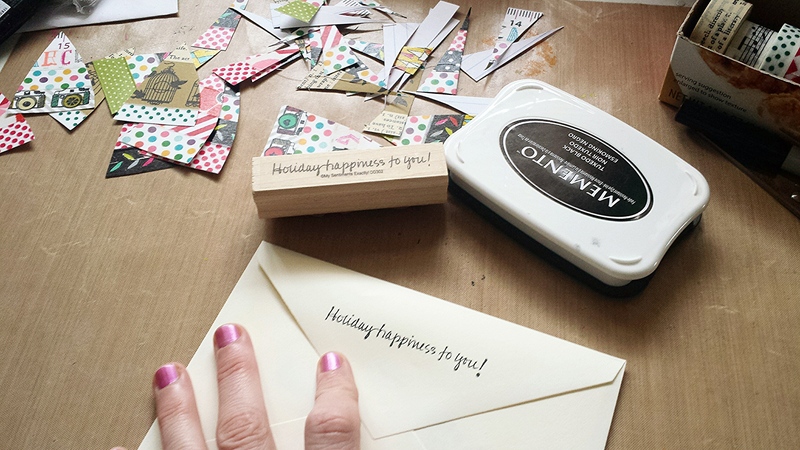 Write a holiday note. 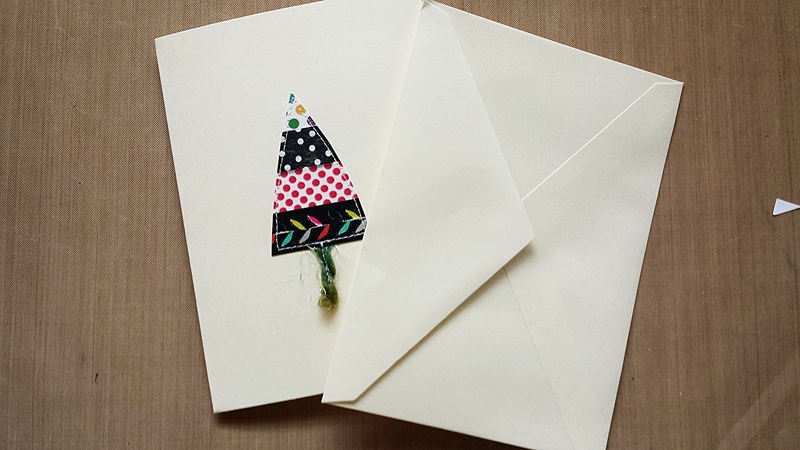 And mail it to someone special.